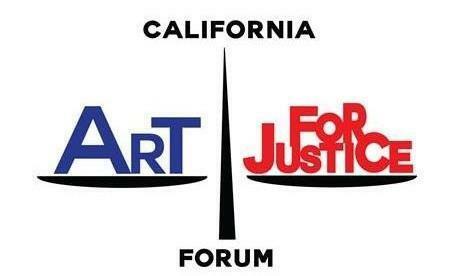 Join us for the California Art for Justice Forum, presented by the California Lawyers for the Arts, California State University, Sacramento, and the William James Association. Panels of experts and facilitated dialogues will address: prevention, intervention, rehabilitation, and re-entry with returned citizens and attendees. Our dialogue is part of a national series taking place in six states and is funded by the Art for Justice Fund, Andy Warhol Foundation for the Visual Arts, and the Quentin Hancock Fund. 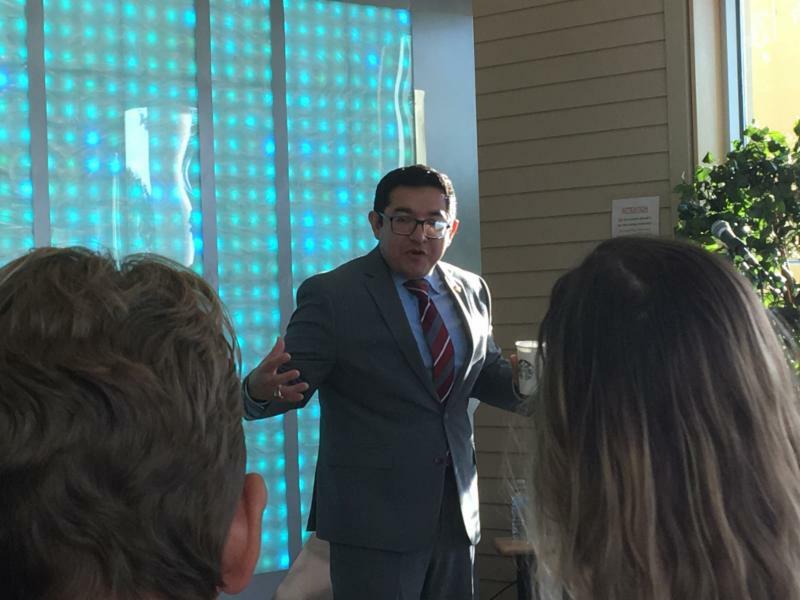 District 6 Councilman Eric Guerra welcomed artist Vincent Damyanovich as he spoke about his original LED sculpture: “Living Colors: An Interactive Art Experience" at the George Sim Community Center on September 18. 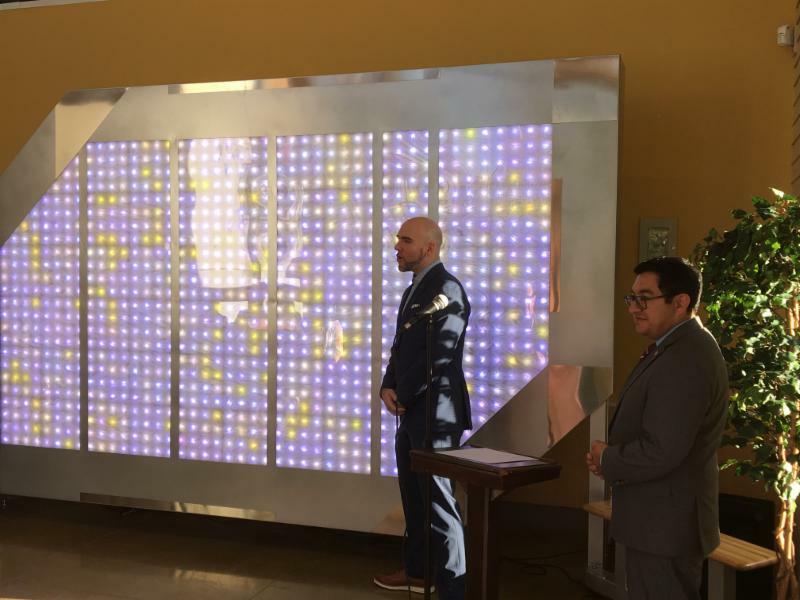 Damyanovich’s “Living Colors” sculpture was one of 56 projects funded in part through the “Creative Economy Pilot Project,” a $500,000 grant program approved by the Sacramento City Council in January 2017, which provided microgrants up to $5,000 and grants up to $25,000. 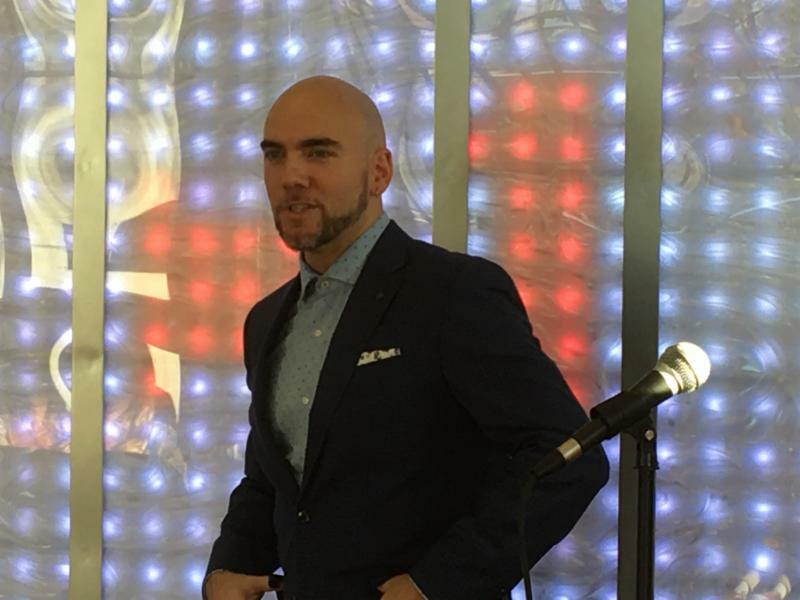 The program consists of four strategies: 1) Make Sacramento a Platform for Experimentation; 2) Build a Place-based Neighborhood Ecosystem around Food, Tech, and Art; 3) Empower Individual Creators, Makers, and Entrepreneurs; 4) Practice What We Preach: Civic Engagement and Innovation in City Hall. “Living Colors” will be on display at the Sim Center until October 20. It will then transfer to the North Natomas Library from October 22-november 20. 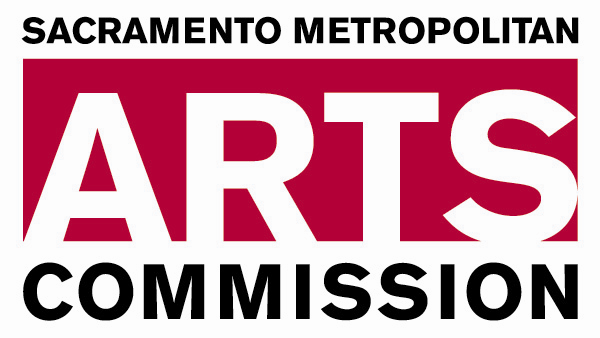 For more about the Creative Economy Pilot Project and upcoming events, visit http://www.sacmetroarts.org/Programs/Creative-Economy . The Sacramento Area Youth Speaks Youth Poet Laureate program is an open contest for young people in the Sacramento region ages 14-19. The Youth Poet Laureate program aims to identify youth writers and leaders who are committed to civic and community engagement, poetry and performance, human relations, diversity and education across Sacramento. 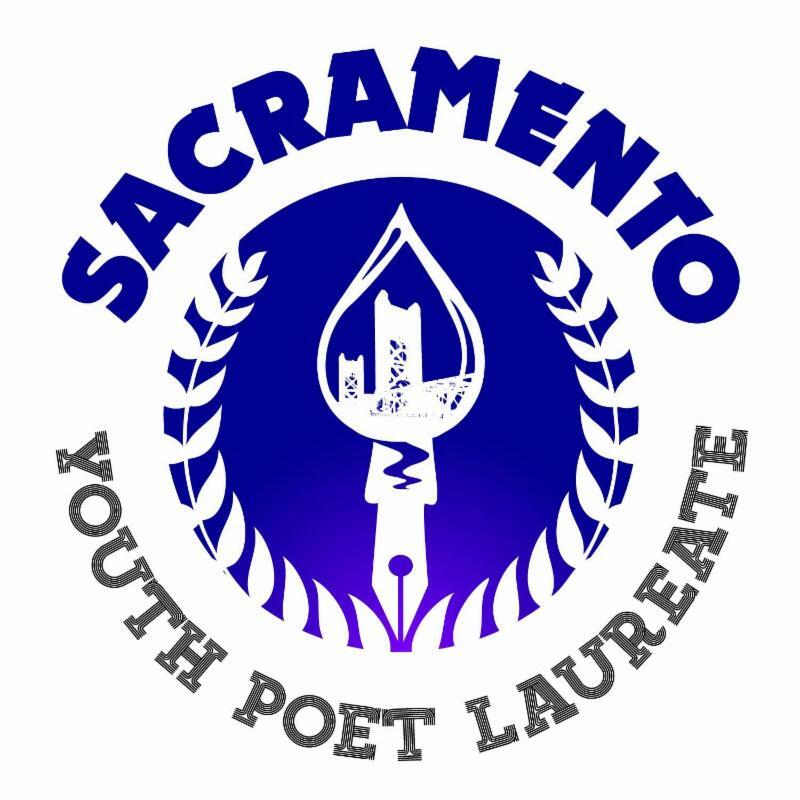 Will you be the next Sacramento Youth Poet Laureate? Fill out the below application to officially enter the contest. Application deadline is on October 21st, 2018 at 11:59pm. For more information, visit http://www.says.ucdavis.edu/student-poet-laureate/ . Seven teaching artists have been added to the roster of artists who will be leading residencies in Sacramento County schools during the 2018-19 school year under our Any Given Child program. These artists will join our current roster of seven artists bringing dance, music, literary arts, theatre and visual arts to classrooms, grades K-8, throughout the region. Teaching Artist Residencies are one of three components of Any Given Child – Sacramento, along with professional development workshops in arts-integration for teachers and artists and educational arts assemblies. 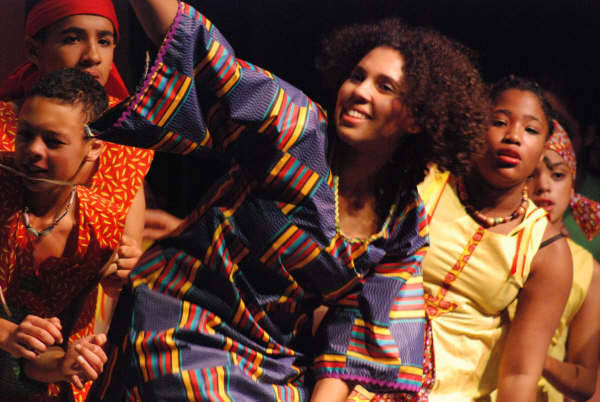 Along with the new additions to the Residency roster, the Arts Commission has added one arts organization, Pan United Youth Movement, to its dynamic roster of 13 performing arts assemblies. Check out our complete list of teaching artists and assembly providers on our website. Join us for a series of monthly workshops designed for classroom teachers, educators, and teaching artists. Professional development workshops are held from 4 – 7 pm at 300 Richards Blvd, Sacramento and feature nationally recognized teaching artists focusing on ways to integrate the arts into classroom teaching. Our next workshop, scheduled for November 6, is English Language Learners: Building Academic Vocabulary through Creative Movement . All workshops are free of charge, but reservations are required. For more information or to register, go to Any Given Child Workshops . Paging all local artists! Below is a short list of regional opportunities and call for artists - best of luck to everyone!